The Achievement Pathways of our New Youth Program is made up of a range of elements. At the core of it is the Program Essentials – the aspect we expect all youth members in Scouting to progress through. The New Youth Program Achievement Pathways are made up of multiple components. If you have seen the infographics that have been around for the last few years, you might recognise the shape of a mountain has been used. This symbolises a challenge that anyone can complete, can be conquered a variety of ways, and a journey that provides different meaning to each individual. The Program Essentials can be considered as the base of the mountain. The Milestones that make up the Program Essentials could be considered base camps – these in themselves involve active involvement in a diverse program, with plenty of personal progression and leadership development along the way. Self-reflection is a key part of the Program Essentials too, as Scouts stop to think about how they have developed along the journey. When a new member starts Scouting, they will be invested – this is a formal welcome to the movement and marks the beginning of their Scouting journey. 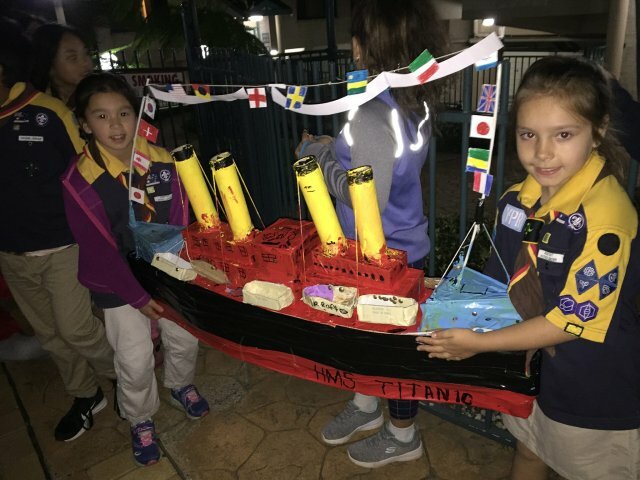 In order to make sure the new person knows what to expect from Scouting, they will engage in activities and discussions to support their knowledge of Scouting and its history. It’s important for the knowledge-sharing to occur while experiencing the program first hand. Every time a Scout starts a new section, they’ll engage in activities covering off the basics of how the program works in that age section. This doesn’t have to be done all at once, and might happen over a few weeks. This is likely to occur with a member of the section who may have nominated to take on a mentoring role. This involves supporting transition and helping new members feel welcome. 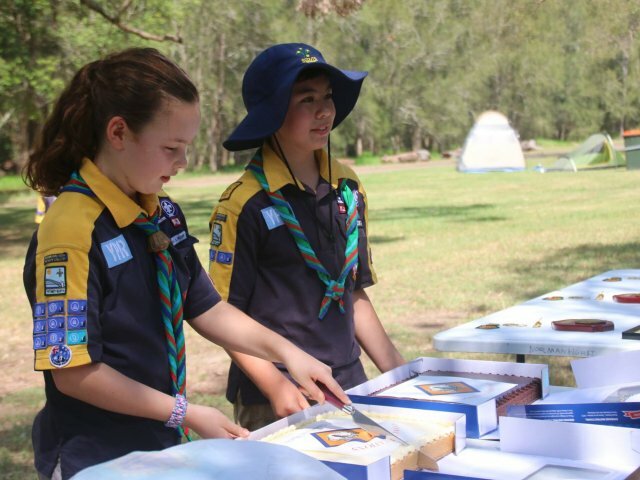 Milestones are the recognition of all Scouts active involvement in a diverse program, and the development of their leadership skills through experience. A well-planned program will help to make this a reality; it starts with an engaging mix of all the Challenge Areas, and also requires the sharing of assisting and leading opportunities. The Milestones involve Scouts being involved with a range of activities, normally over a 6-12 month period. This will include all the Challenge Areas, and each Scout will take on roles in participating, assisting and leading. It’s hoped that all Scouts will achieve the Program Essentials Milestones, regardless of their interest in exploring other aspects of the framework. The Program Essentials really are the core of the program experience. Once a Scout has fulfilled all the requirements of each Milestone, they will take part in a personal reflection. This is the opportunity for the Scout to reflect on their development throughout their time working on this Milestone. The personal reflection can be facilitated by a youth or adult leader – this will vary depending on which section the Scout is in. With the guidance of the SPICES, the Scout will reflect on their development through the program, and consider the areas for them to focus on moving forward. Any achievement is worthy of recognition and celebration in Scouting. 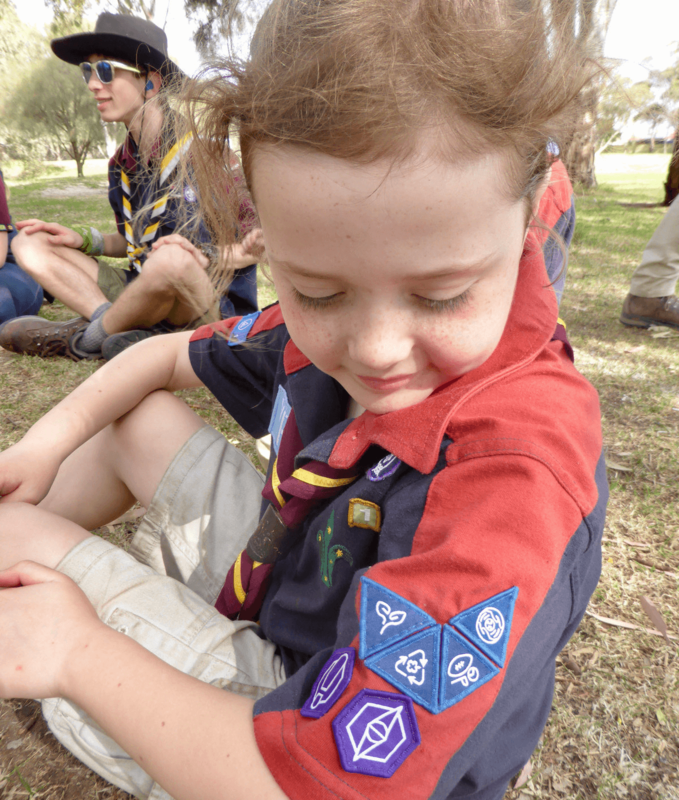 When a Scout completes an element of the Achievement Pathways, we mark the achievement by presenting them with a badge to wear on their uniform shirt. Any badge presentation should be focused on the individual Scout and the experience and personal progress they’ve experienced related to this achievement. The Program Essentials should be tailored to the individual’s capabilities at the time of completion. The level to which a Scout is comfortable, competent and able, should be taken into account and activities tailored. As with anything in Scouting, Scouts should be challenged to stretch themselves, and work to their personal best. 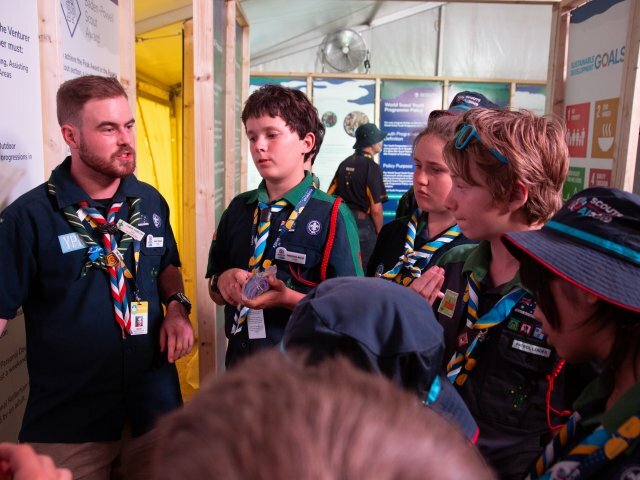 Scouts may be working on skills at different levels to their peers – through personal reflection, development can be recognised and celebrated regardless of their level, and without comparison to others. It may be necessary to adjust aspects of the program to ensure inclusion of all Scouts in the Unit. Similarly, adjustments to Program Essentials requirements may be necessary for individuals. This might include reducing a number of challenges involved. Adjustments like this should be discussed with the Scout, their family and home support network, and managed by the Unit Council or leadership team for the section as appropriate. The best measure of a successful program is whether all the Scouts involved are completing their Milestones.